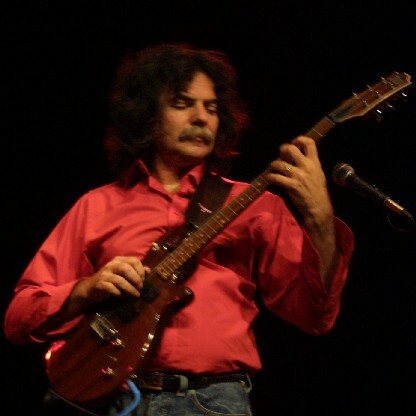 Enrico Rosa is an extremely versatile guitar virtuoso always exploring various musical fields. 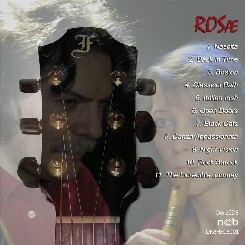 Session man, composer and arranger, in Italy and Denmark since 1971. 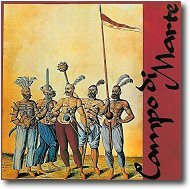 In 1973 composed and recorded a Symphonic Rock Album with his band at the time,"Campo di Marte", which is a milestone of the Italian progressive rock of the 70s, reissued on CD in 1994 then followed up in 2006 with re-mastered CD and LP venyl by BTF - Milano. 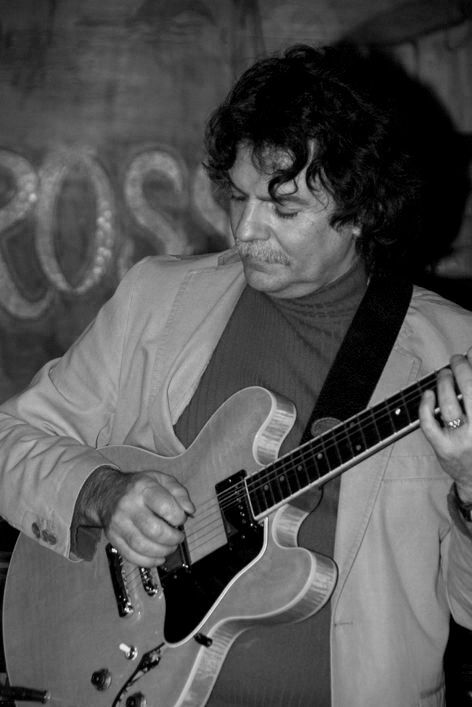 In Italy, from 1972 to 1978 guitarist for Gianni and Marcella Bella, as well as on several productions by CBS and UA working in studios and concerts with Ares Tavolazzi, Giulio Capiozzo (Area), Tullio De Piscopo etc. In Denmark has performed in the Jazz field solo or with Max Leth, Hugo Rasmussen, Jesper Lundgaard, Ole Kock Hansen, Niels Jørgen Steen, Willy Egmose, Hans Esbjerg etc. At the end of the 70s Enrico Rosa moved to Denmark and started solo concerts by classical guitar playing fusion between classical music and Jazz developing new right-hand technique on the guitar using combination of plectrum and finger picking. During the 80s, soloist on Yamaha concerts where he performed solo on several electric and acoustic guitars. From 1981 to 1990 arranger and guitarist at Sans Souci Theater (Kolding DK). Since the Sans Souci days, guitarist for Dario Campeotto and Robertino as well as on revue with Grethe Sønck, Sniff Neumann or in concert with big band and Jette Torp as well as The Odense Symphony Orchestra with Sarah Brightman and the recording of Ron Goodwin film scores. 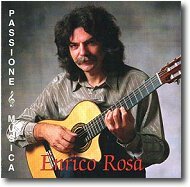 On his CD "Passione & Musica" (2001)released in 2002, Enrico has been working with Torben Bøtker Bjørnskov on Bas, Frank Thøgersen on percussion, Matin Alexandr Sass on piano. 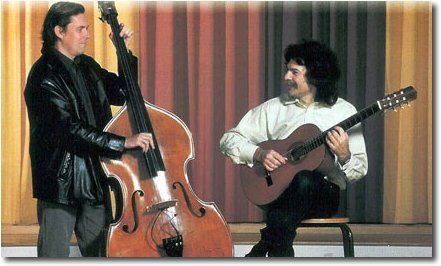 On tour 2001 with Latin (o) touch (Tony Cigna's group) with Flavio Piantoni on bass, Orazio Maugeri on Saxophone and Francois Bahu on piano. 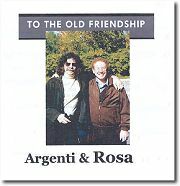 2001 Enrico starts ROSÆ with his wife Eva recording Classico Atipico (released in 2002) her they play music of Händel and Vivaldi where Enrico has created the guitar score and on the same CD are also Flamenco Variations as well as a medieval inspired tunes Back in Time - Trotto by Enrico then 2003 in Boston with Chet Baker's pianist Ferdinando Argenti they produce "To The Old Friendship" and the same year they restart Campo di Marte after 30 years with the live recording of "Concerto Zero".In 2005 Eva & Enrico record "The Incredible Journey" a work of great emotions free from stylistic boundary.In Italy Enrico meets Vincenzo Bramanti, today the guitarist of the mythical Mina, and together they start a jazz group LINK XII producing the album "Back Home". October 2009 back to Boston for a concert tour with Ferdinando Argenti on piano, David Clark on upright bass and Jim T. Lattini on drums. 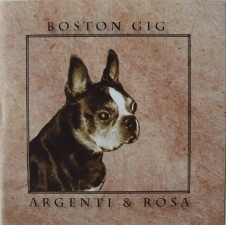 On october 17 2009 a live studio session has been taken with seven tracks of the quartet's repertoire, released on October in 2010 as "Argenti & Rosa - Boston Gig". 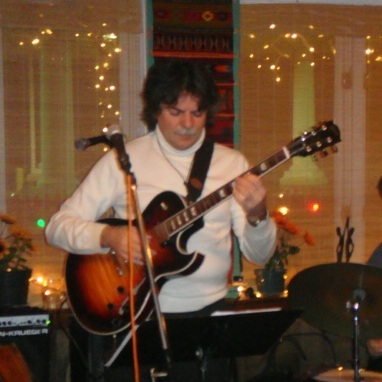 Enrico Rosa has been teaching on Conservatories and other Musical Institutes since 1979 and has been a part of the creation of the Conservatory of Jazz/Funk/Rock in Denmark as well as the complementary music education as MGK in Denmark. A very affective guide into learning how to play the bass and be very well aware of the harmonic functions. wishing to play bas as a second instrument. 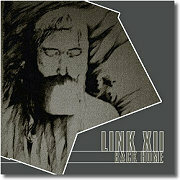 II,V I, Turnarounds, Substitutions, Forth and Symmetric chords. This guitar voicing volume I, is one of a continuing series of guitar books of harmony,due to help guitarists into creating arrangements or any background in the jazz idiom as well as in any other style. A book that will give to any guitarist a more complete way of making music. US 3-4-5 voices and combinations with other voicing techniques including very useful patterns for the interpretation of chords in the Jazz idiom. Symmetric chords related to melodic minor, whole tone and diminished scales. More knowledge and possibilities to create music and paint it, with the infinite colors of harmony. A Must for a musician who is near to get the understanding of music idioms. Chords with harmonics, chords with open strings and harmonics, including compositions with the use of harmonics. A complete book about voicing the blues in its many different formulas. 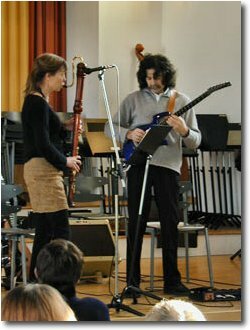 All concerts can be combined with instrumental clinics and improvisation clinics for all instruments.